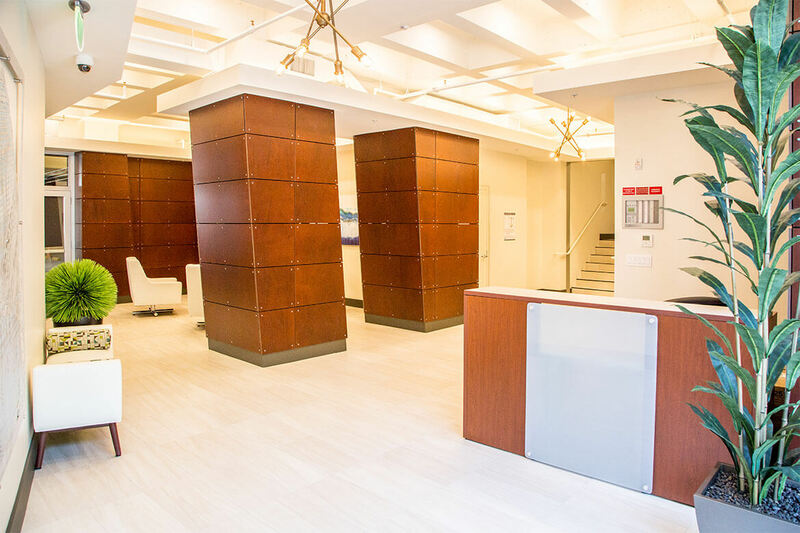 Lenity was tasked with revitalizing an existing office building in the heart of San Francisco. 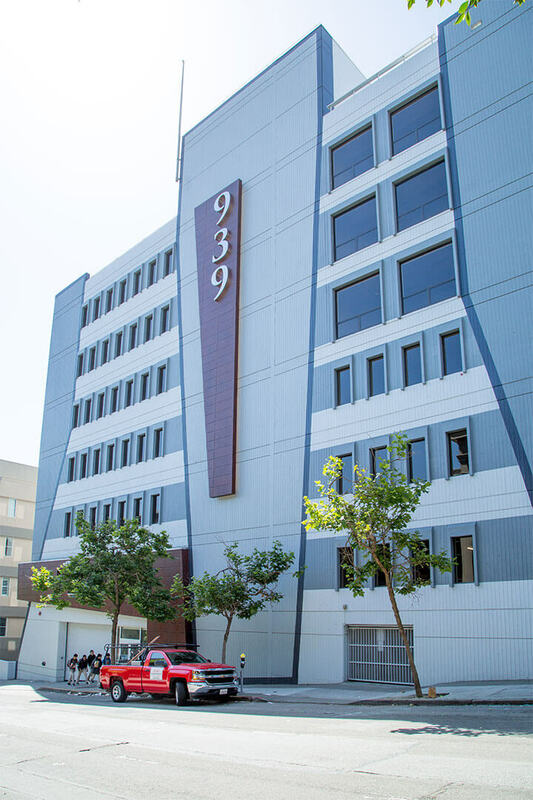 The goal was a modern updated look while holding to tight budget restraints in an effort to bring in new tenants to the building. 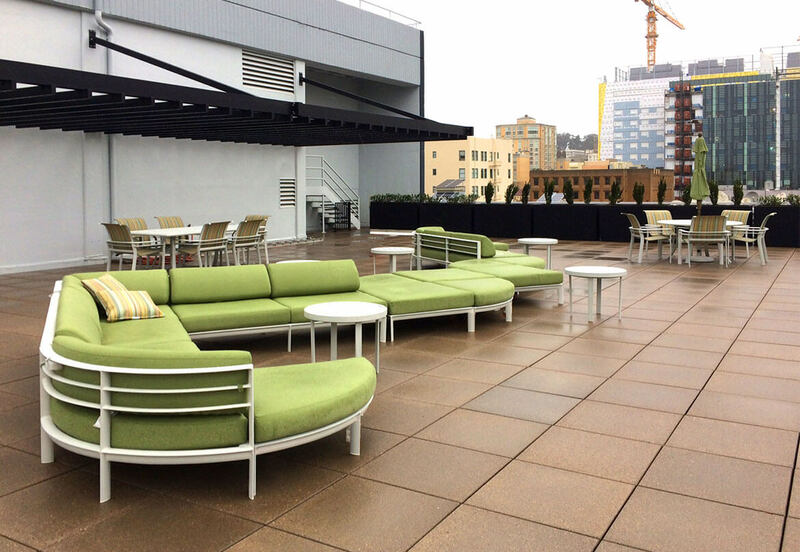 With two levels of below-grade parking, six levels of office space along with roof top conference rooms and patio, Lenity worked diligently to update this 127,000 plus square foot structure. 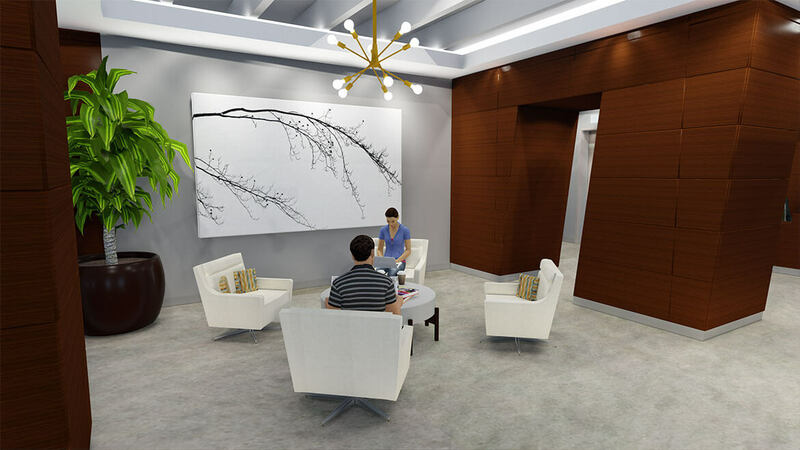 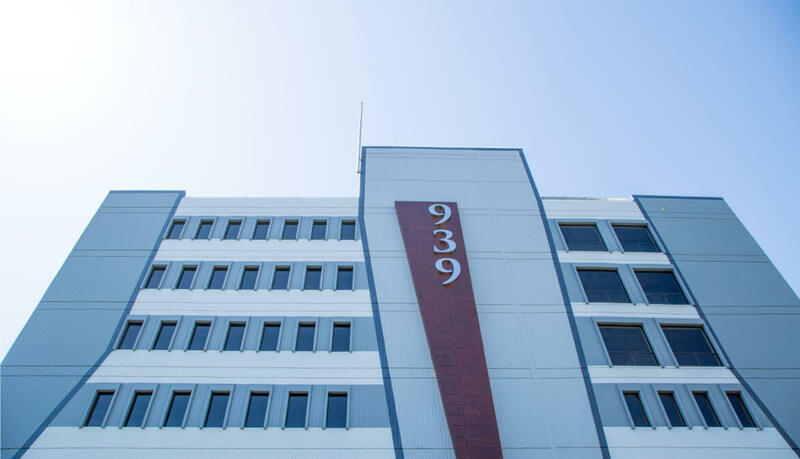 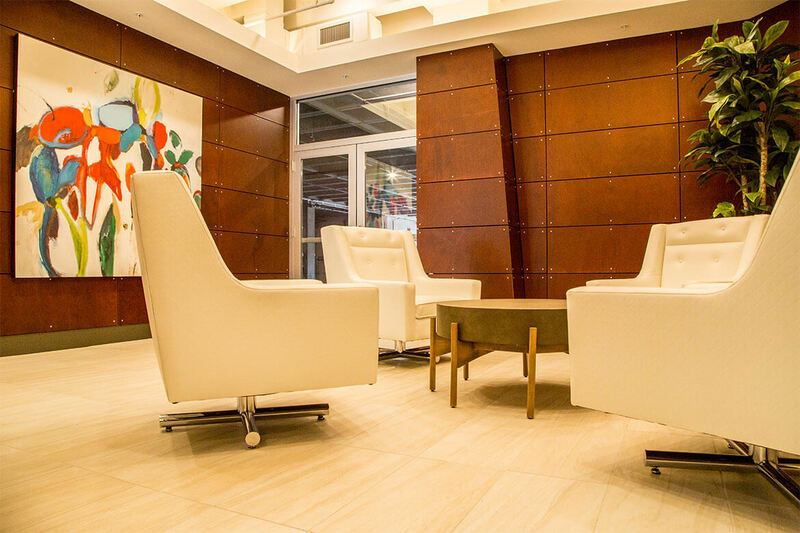 Through space planning and contemporary interior finishes along with a modern exterior face lift, the building was transformed into an exceptional property.